The liquid lipstick trend isn't going anywhere, and while we love kiss-proof pouts, the drying formulation of long wearing lipstick can concrete onto lips and make it impossible to remove the color. If you're wondering how to remove matte lipstick, here are the 10 best matte lipstick removers out there. You might already have some in your bathroom cabinet. 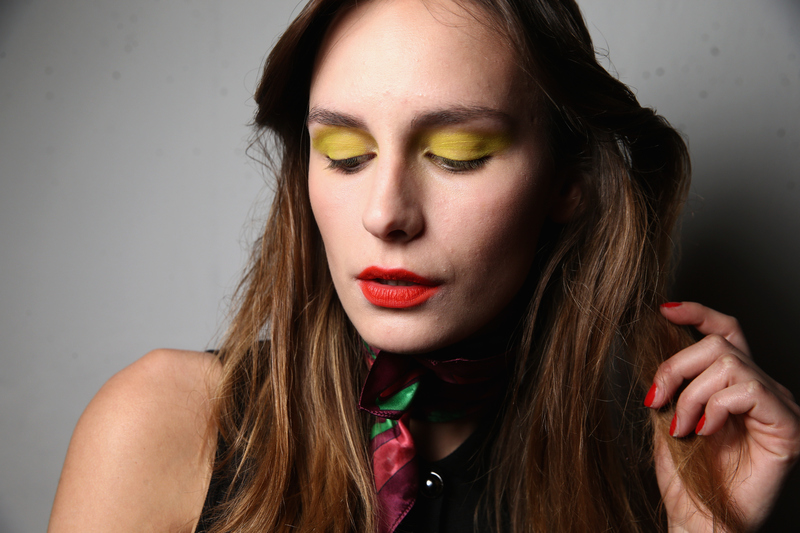 Lipstick smeared all over your face after a long night out is, well, annoying. That's why most of us love long-wearing liquid lipstick. It'll hold up through dinner, won't transfer during a little makeout sesh, and won't budge outside your lip line. But the problem with a product that does what it says it does? Removing it without scraping off multiple layers of skin in the process. That's where matte lipstick removers come it. They remove dry, sometimes flaking pigment easily and painlessly. The best kind will also repair and replenish your lips with moisture and essential vitamins. If you can’t swing an expensive matte lip remover, you’re still in luck. Fortunately, there are some great home remedies for matte lipstick removal. Your tried and true beauty companions, like coconut and olive oil, can take off your makeup easily and safely. Here are ten simple, but effective ways to remove any matte lipstick, from Anastasia Beverly Hills to Kylie's Lip Kit. Smear Vaseline ontop of your pout and wait a minute or two before wiping off. Easy as that! Bite Beauty is a leader in the lip game, and these lip wipes are the answers to your prayers. No more wasting five face wipes on your lips. Oils, or oil-based products, are great at removing your lipstick. It's the cure all, and it doesn't disappoint as a lipstick remover. This super soft towel can remove even waterproof makeup with just warm water. This affordable drugstore option gets the job done, and gets it done well. If you're a fan of Jeffree's favorite liquid lipsticks, grab this refreshing remover. If you're looking to remove matte products, oil-based removers are your best bet. They'll dissolve the formula without being harsh on sensitive skin. Olive oil is a go-to remover for YouTube beauty vloggers, who are constantly swatching matte lipsticks. A little goes a long way, and luckily it's a cost effective remover. Grab a spare toothbrush, wet it, and then apply a cold cream or moisturizer. Slowly buff the toothbrush in circular motions over your lips until the color is gone. Not only will this remove the lipstick, but it will also exfoliate your lips for next time!